Detectives Beyond Borders: My second book cover as a photographer! 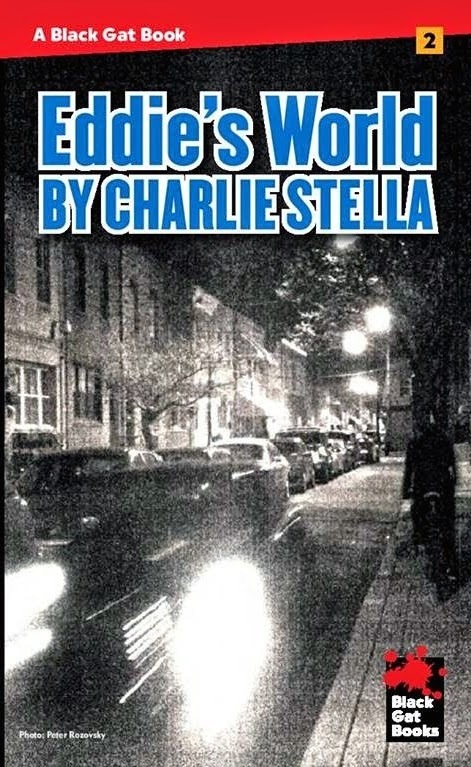 I shot the cover during some bad weather back home, unlike my cover for Charlie Stella's Eddie's World, which I shot during some good weather back home for Black Gat Books, a new imprint from the good and discerning people at Stark House Press. And yep, I'm excited. Congratulations, sir. 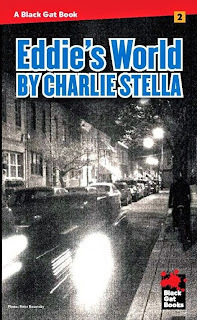 Clearly the Eddie Daugherty mysteries have inspired you. Beautiful work Peter, congrats. Love that Black Gat imprint! I thank all three of you. I am not haunted in the least by the thought that I may in fact be a fictional character, Dana. Yes, beautiful cover. Your night photography is very well suited to the noir world. Thanks, Seana. And after this past week and a half, I am now ready when British publishers come calling. Great cover, Peter. And I'm not surprised. Your shots just keep getting better and better. Many thanks. Mildly embarrassed I had to be told the title was aLeonard Cohen song, though. Pete: Congratulations on the photo. 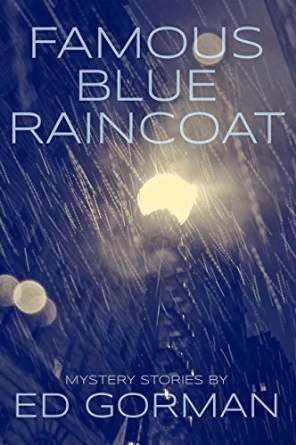 You might remind your readers this is a REPRINT of Ed Gorman's stories from the 1999 edition by Crippen and Landru publishers. No, I won't remind them, because that would imply that I knew myself that this edition is a reprint. But I did not. So I'll inform them. Thanks.